There is something about finding that perfect out-of-the-way place that feels so romantic and restorative. Maybe it’s the emotional release of being alone, or nearly alone, that seclusion provides. Or maybe it’s the stunning natural beauty that is the hallmark of a secluded destination that draws visitors there. Maybe it’s the contemplative ambiance that allows the traveler to go within and ponder life’s larger meaning. Whatever it is that makes people search out the farthest reaches of the Earth, these 25 secluded honeymoon destinations within the United States hold the promise of restoration and fulfillment for the traveler yearning to get away from it all. The Poconos offer visitors four seasons of boundless fun with an array of amenities and activities, from luxury resorts and charming bed and breakfasts to outdoor adventures and relaxing spa treatments. 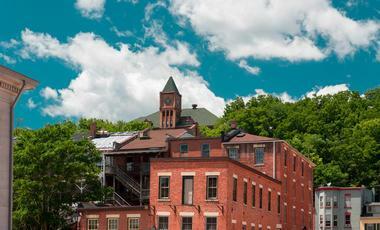 The four-county region is well known for its natural scenic beauty, resorts, historic towns, and 150 lakes. 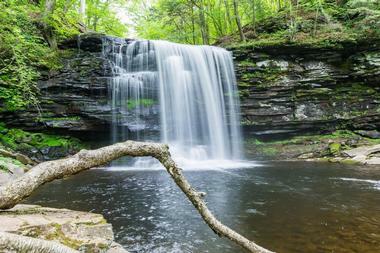 The Poconos feature a varied landscape, allowing for numerous activities to be enjoyed such as skiing, water rafting, fishing, hiking, biking, and zip lining. There are several waterparks and adventure courses that dot the region. The Poconos also features a theatre and concert performances, diverse museums, sandy beaches, and a collection of antique shops. 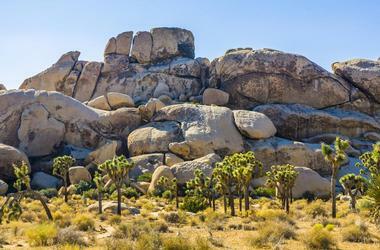 Joshua Tree National Park is known for its isolated natural beauty. Campers can sleep under the stars in one of the nine campgrounds on this vast property with its namesake trees that look like they would be at home in a Dr. Seuss book. Nature lovers can explore the two distinct ecosystems of the Mojave and Sonoran deserts in this vast expanse of wilderness. Hiking, rock climbing, and horseback riding are popular activities. Park rangers and volunteers offer guided walks and tours as well as a junior ranger program for its younger visitors. The park is open all year round. 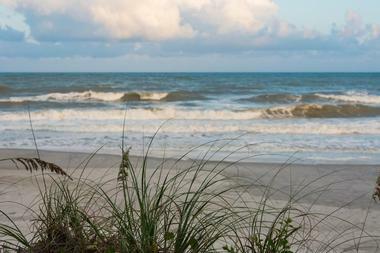 Carova Beach is a private community on the renowned Outer Banks of North Carolina. Legendary for the wild mustangs that can be seen along its 11 miles of white sand beaches, this quiet town is the perfect destination for those seeking solitude. A four-wheel-drive vehicle is a must to access Carova Beach. The beach can be found in nearby Corolla, where renters should also stock up on food and supplies before taking the sand tracks across the beach, as there are no shops or restaurants in the town. Rentals from cottages to massive homes perfect for weddings. The stately columns on the homes of Chebeague Island bring to mind peaceful afternoons spent on the veranda sipping lemonade while reading a good book. This quaint village is the ideal setting for casual strolls along the bay, picking blueberries, and swimming in one of the many inlets and coves. Sports enthusiasts can enjoy sailing, tennis, and golf. There is a small market on the island as well as the Clam Shack, a casual restaurant with outdoor seating at rustic picnic tables. The island is only accessible by private boat or a 15-minute ferry ride provided by the Chebeague Transportation Company. 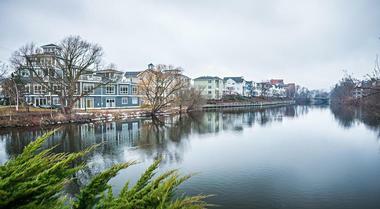 Cherry Beach is a hidden gem on the shores of Lake Michigan. This unspoiled sandy beach invites visitors to take a break from the outside world and relax to the sound of the waves lapping the shoreline. Even though Cherry Beach is a public area that was deeded to Chikaming Township in the 1920s, its limited access makes it feel exclusive. Only a lucky few will have the opportunity to enjoy Cherry Beach for more than a day at a time, as rental properties are scarce, and therefore in high demand. Reservations should be made far in advance for those who want to stay in this peaceful enclave. 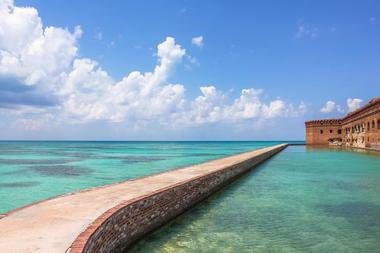 A trip to the Dry Tortugas is the ultimate eco-adventure. Consisting of seven islands in the Florida Keys, the property is a national park that is home to historical Fort Jefferson as well as colorful coral reefs, a variety of bird species and, of course, the sea turtles for which the islands were named. A ferry transports visitors from Key West to Fort Jefferson, where they can enjoy the tropical breezes rustling the palm trees along secluded beaches before returning to Key West in the evening. Those who can’t bear to leave after spending only one day on the islands can stay and camp under the stars. 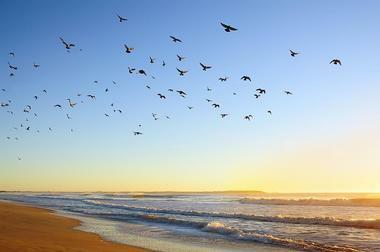 The town of Duck has a well-deserved reputation for being one of the best vacation spots on North Carolina’s Outer Banks. 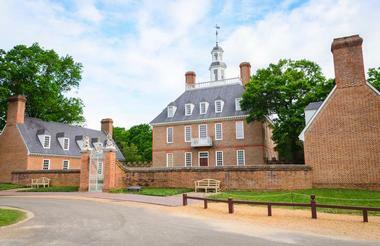 Its small-town charm comes from its boutique shops, local art galleries, seasonal community events, and family-friendly activities. Watersports are a popular pastime in the area. Local businesses rent equipment and offer excursions for those who want to go surf fishing, kayaking, paddleboarding, or sailing up and down the sound. Visitors who prefer more solitary pursuits can enjoy a quiet walk on one of the many designated trails. 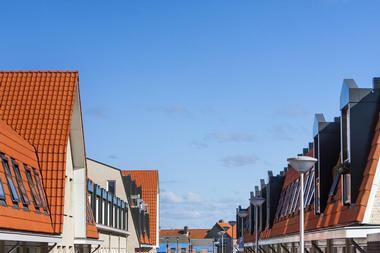 Foodies will find it difficult to choose between the four-star restaurants, gourmet markets, and local produce stands. 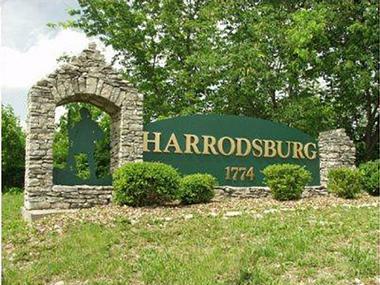 Harrodsburg is rightfully proud of its heritage as Kentucky’s first permanent settlement. Tourists can go back in time with a ride on the Dixie Belle sternwheeler, visit a replica of the original fort at Old Fort Harrod State Park, or a stay at the Beaumont Inn, the state’s oldest family-run inn. Visitors looking for crafts and collectibles can find them in the historic district next to village inns and family-owned restaurants. Harrodsburg is a stop along Mercer County’s Quilt Trail and keen observers will be able to spot quilt squares painted on buildings throughout the community. 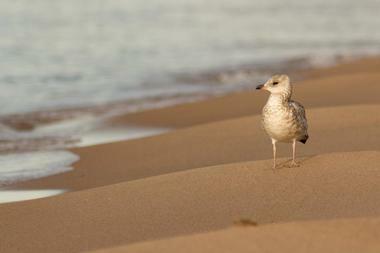 Otherwise known as “Secret Beach,” Kauapea Beach is on the island of Kauai and is well known for its seclusion. 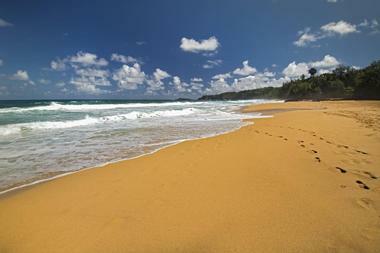 Located northwest of Kilauea, the beach is only accessible by a 10-minute hike along a barely discernible trail. Beachgoers are advised against going in the water when the seas become rough, but when the ocean is calm, swimming, snorkeling, surfing, and fishing are encouraged. Picnickers and sunbathers will find ample spots to relax on the white sand beach. Explorers should check out the 15-foot waterfall just past the west end of the beach and the nearby Kilauea Lighthouse and Wildlife Refuge. 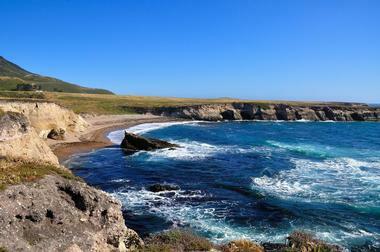 This privately owned island is 11,000 acres of pure, undeveloped beauty. Accessible only by boat, the property is a sustainable paradise, ideal for bird watching, combing the sandy beach for seashells, hiking, and kayaking. Guests who stay at the lodge will enjoy meals prepared with organic fruits, vegetables, and herbs grown on the island. All-inclusive getaways offer guests complimentary use of recreation equipment, meals and beverages, boat transfers, and activities led by experienced naturalists. Visitors to the island are expected to observe common conservation practices to preserve the environment for the plants and wildlife that call the island home. Montaña de Oro, or Mountain of Gold, was affectionately named after the golden wildflowers that bloom here each spring, just one of the many reasons this park is so magical. Boasting secluded sandy beaches, rugged cliffs, canyons, coastal plains, hills, and streams, this is a backpacker’s and naturalist’s wonderland. Among the natural highlights is the nearly 1,350-foot-tall Valencia Peak, excellent for climbers and hikers who want a bit of a challenge with some incredible picturesque views as their reward. 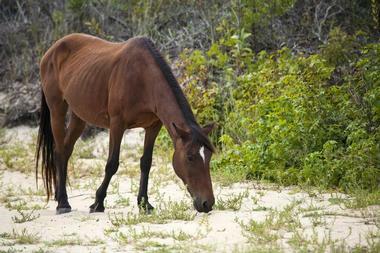 Mountain biking and horseback riding are also popular activities within the park, affording guests the chance to spot wildlife like the black oystercatcher and black-tailed deer. 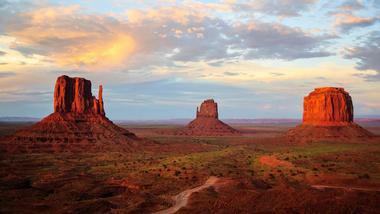 Monument Valley is situated along the border of Utah and Arizona within the 16-million-acre Navajo Reservation. Established in 1958, this Tribal Park features 30,000 acres of land roughly 5,500 feet above sea level, offering an ever-changing climate throughout the year. 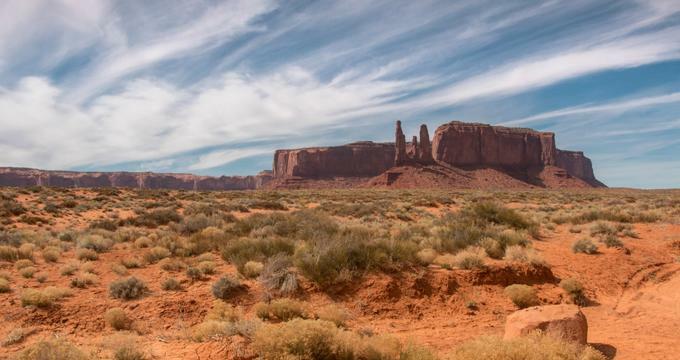 It is best known for its enormous rock features, including buttes, mesas, and cliffs. Among the most famous are the Mittens, two buttes with thin thumb-shaped offshoots. 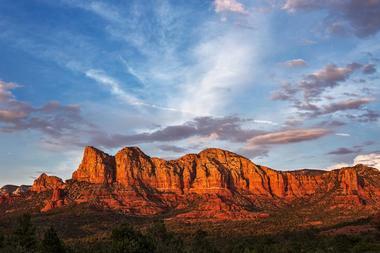 Additional noteworthy sandstone formations include Totem Pole, Elephant Butte, and North Window. Visitors can partake in tours with Navajo guides and visit the restaurant, visitors center, gift shop, and museum while in the park. 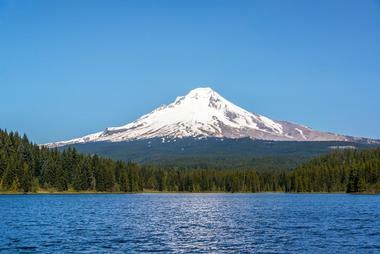 Mount Hood is Oregon’s highest peak and one of the most notable of the Cascades volcanoes. The towering basalt cliffs form the incredible river gorge and the snow-topped peak of this famous volcano offers an awe-inspiring landscape that almost seems mythical. There is no shortage of natural delights, such as the mighty Columbia River Gorge, gushing waterfalls, soaring old-growth forests, and valleys filled with wildflowers and lavender in the spring. The surrounding hillsides and valleys are dotted with family orchards and farms, while the volcano itself features eleven glaciers, six ski areas, the Historic Timberline Lodge, and majestic alpine lakes such as Mirror, Lost, and Trillium. Nederland is a scenic mountain town located just under 20 miles west of Boulder, Colorado. The town serves as the gateway to the Indian Peaks Wilderness and provides some of the finest and most varied outdoor recreational opportunities in the entire state. This slow-paced town encourages visitors to enjoy a day of angling at Barker Reservoir, meandering along Boulder Creek to Chipeta Park, or taking a leisurely stroll through town, which boasts a vibrant music and arts scene. For those who want a thrilling and challenging adventure experience, there are plenty of hiking and biking paths and trails within Mud Lake Recreational Area and the National Forests that surround the town. 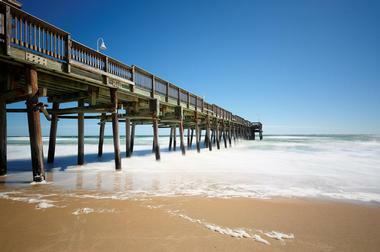 Sandbridge Beach, also known as the Outer Banks of Virginia, is a quiet, family-friendly beach village situated 20 minutes south of Virginia Beach. Stretching 5 miles along the Atlantic Ocean, this golden sand beach community offers visitors an environment that is uncrowded and unpretentious while remaining close to a wealth of activities, attractions, and amenities. A water lover’s paradise, canoeing, kayaking, surfing, swimming, fishing, beachcombing, and stand-up paddleboarding are all encouraged here. Little Island Park is the largest beach in the town and the best place to catch a ferry to the nearby Back Bay National Wildlife Park. where more biking, hiking, and touring opportunities await. 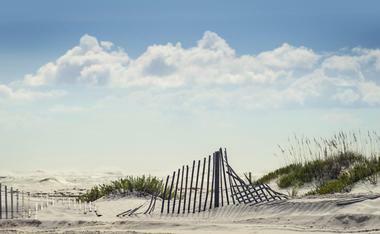 Santa Rosa Beach is a 26-mile-long beach neighborhood situated along northwest Florida’s popular Emerald Coast. It is famous for its turquoise waters featuring sugar sand beaches, natural scenic beauty, upscale dining, luxury beach houses, and the unique artist colony – Gulf Place. The area also provides numerous entrances to the 15,000-acre preserve of Point Washington State Forest, which features over 10 natural communities. Water activities are prominent here, with opportunities to fish, swim, surf, kayak, canoe, and stand-up paddleboard. 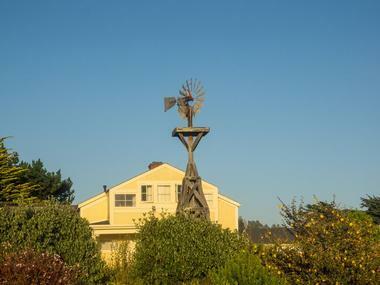 The town also boasts an array of land activities such as horseback riding, hiking, and biking as well as several tour opportunities, from pub crawls to whale and dolphin watching. 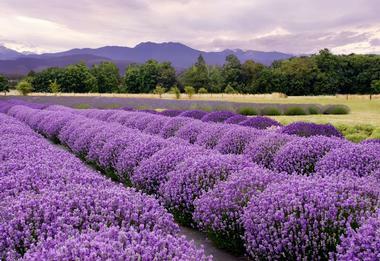 Situated on the north Olympic Peninsula of Washington, the city of Sequim is an untouched and majestic landmass amidst one of the last remaining temperate rain forests in North America. With an elevation of just over 180 feet, the small coastal town is shadowed by the Olympic Mountains and connects to the Strait of Juan de Fuca, which is home to the collection of San Juan Islands, through Sequim Bay. The community also serves as an entrance to Olympic National Park, a gateway to the whole of the Olympic Peninsula, making it a popular natural destination. 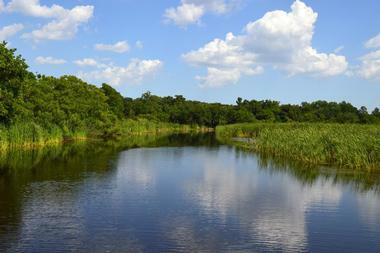 Sport fishing, hiking, biking, kayaking, geocaching, boating, golfing, and wine tasting are common activities here. 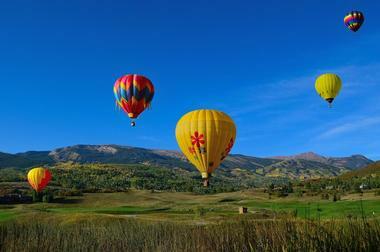 Snowmass is a village situated in a small valley beneath several impressively large mountains. Athletes flock to the area, as Snowmass is home to some of the best snowboard and ski terrain in North America. Nature enthusiasts fall in love with the numerous snow-capped mountains, creeks, and meadows that provide outdoor activities such as premier fly-fishing, whitewater rafting, and over 90 miles of biking, hiking, and horseback riding trails. The area also features weekly rodeos, 27 holes of picturesque disc golf, village concerts, and annual festivals. World-class events, such as big-name artists performing concerts on area stages, draw huge crowds. 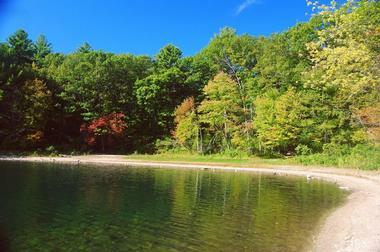 Walden Pond is a designated National Historic Landmark and the heart of the Walden Pond State Reservation. 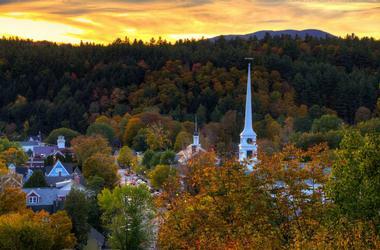 It is renowned because of the book, Walden, by Henry David Thoreau, a Concord transcendentalist. The pond and surrounding woods were a favorite area for his walks. The magnificent beauty of the area inspired much of Thoreau’s writing and it continues to astound and enchant the many who visit. Those who come to Walden Pond will feel as though they’ve been transported back to the 1800s, where they can experience the simplicity of nature by walking around the iconic pond or swimming or boating within it. They can also visit a replica of Thoreau’s single-room cabin.